Following their event at Bush Hall earlier this month, London Contemporary Voices are hosting a night at the stunning Union Chapel in June. 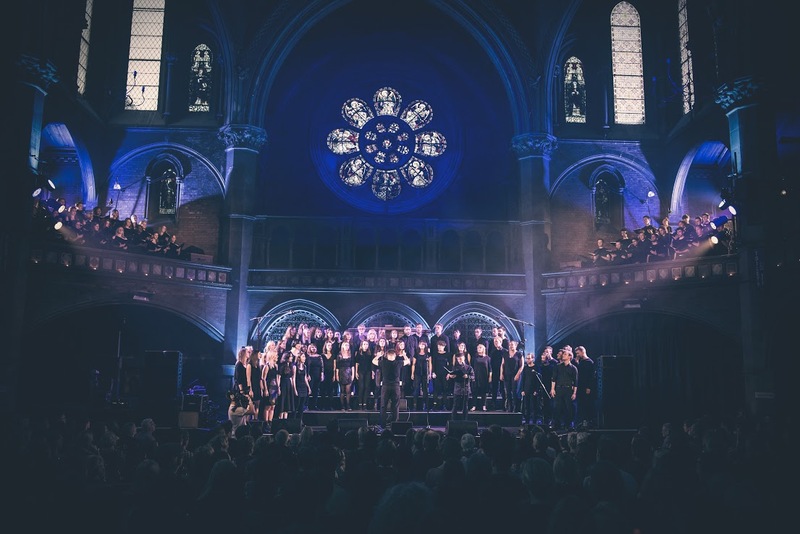 The night, entitled 'Epoch' features Alex Vargas, Aquilo and Manu Delago as well as the choir itself covering various contemporary tracks with over 100 voices, alongside Kin Choir and London Cello Quartet. The show comes a year after LCV's sell-out 'Oscilloscope' show, and will explore the theme of time and the human journey through life. Popular contemporary songs reimagined on the night will include tracks by The Staves, Jack Garratt, and Matt Corby. The show is the LCV's last of the 2015-2016 season before they embark on the festival seasons including Secret Garden Party, Bestival, and Wilderness. For more information about the show and to buy tickets, which are £18 in advance, check out LCV's site here.